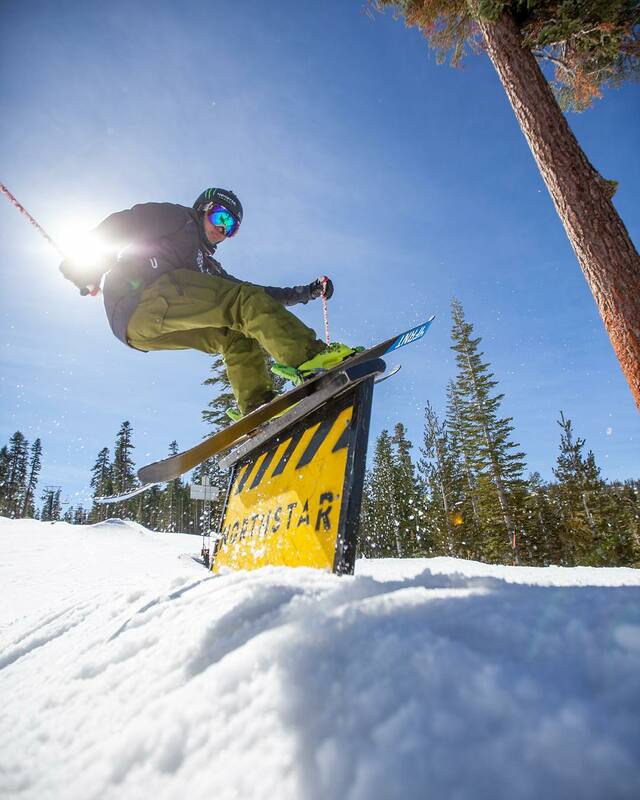 Northstar at Tahoe is ranked No. 82 in North America for its total snowfall during an average season. 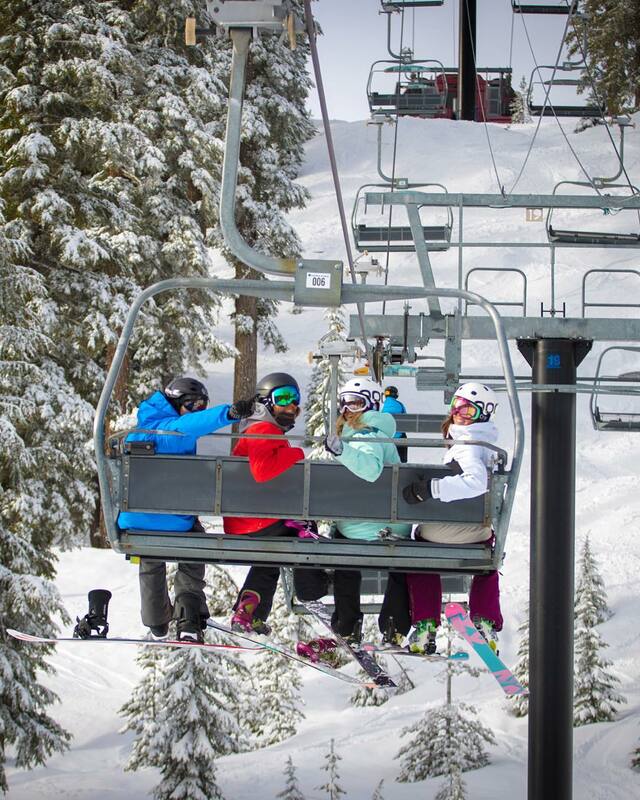 Chair lifts with friends is what it's all about! ❄️❄️❄️ #WinterIsComing #Northstar #LakeTahoe Get your #EpicPass now for the guaranteed lowest rate! #TBT Who's ready for some of this? 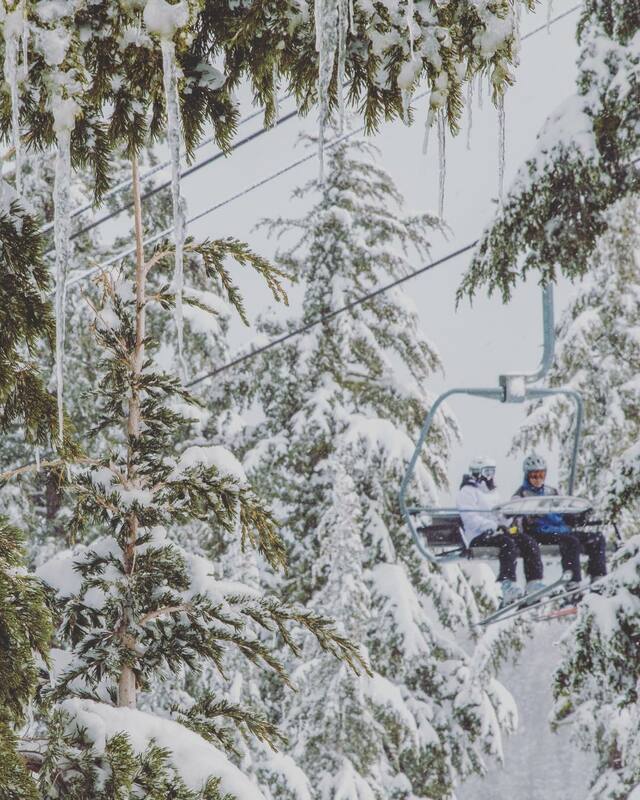 #WinterIsComing Purchase your 2015/16 season pass by October 11th for the guaranteed lowest rate. Northstar is making leaps to compete with its neighbors to the west, possibly in an attempt to bring its winter resume up to speed with its summertime reputation as some of the best lift-serviced mountain biking terrain in CA. 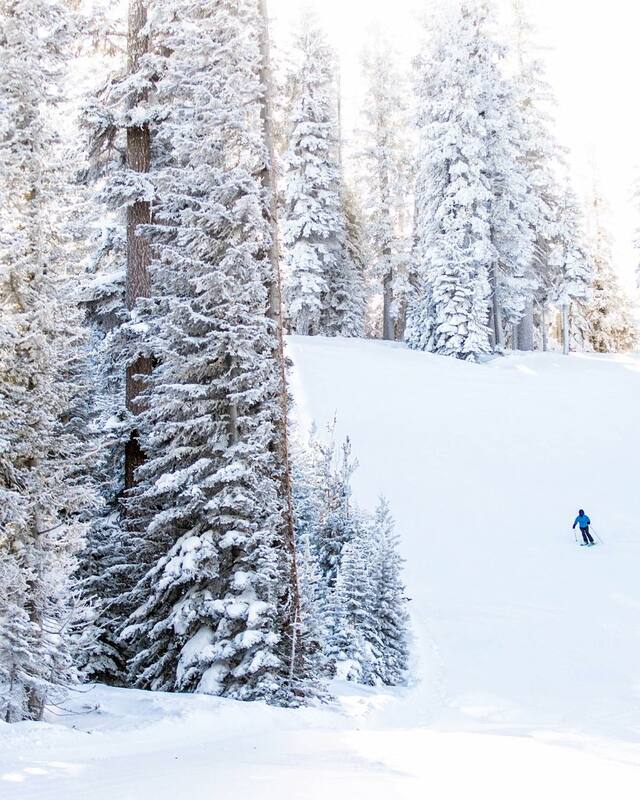 Thanks to the deep pockets of its owners, Vail Resorts, Northstar is steadily growing into one of the area's biggest winter destinations in Lake Tahoe. Northstar also happens to be one of the poshest resorts around; it’s Tahoe’s answer to Deer Valley and Beaver Creek. The new development at Northstar includes plenty of real estate, but it will also benefit all skiers and riders. 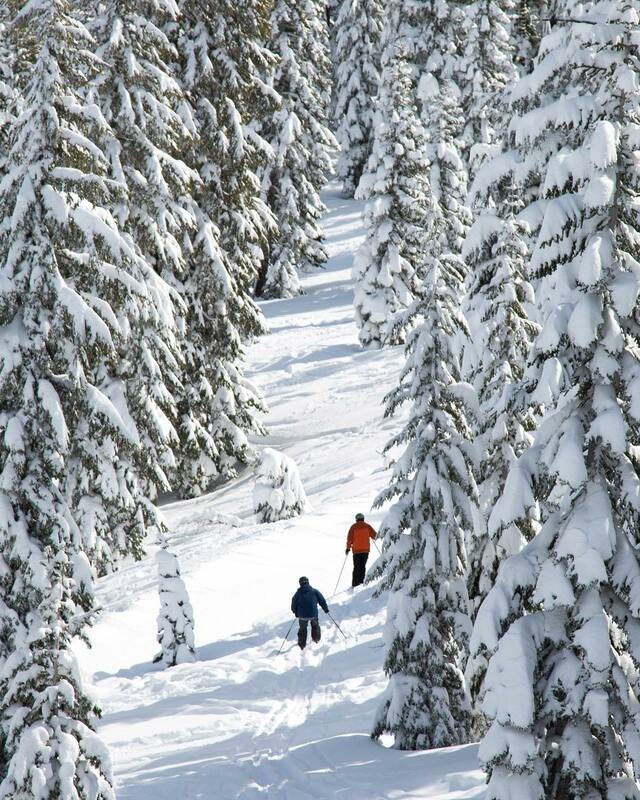 Northstar now has more skiable acreage than Alpine Meadows, which wasn’t the case just five years ago. Most of this is of the intermediate, groomed variety. 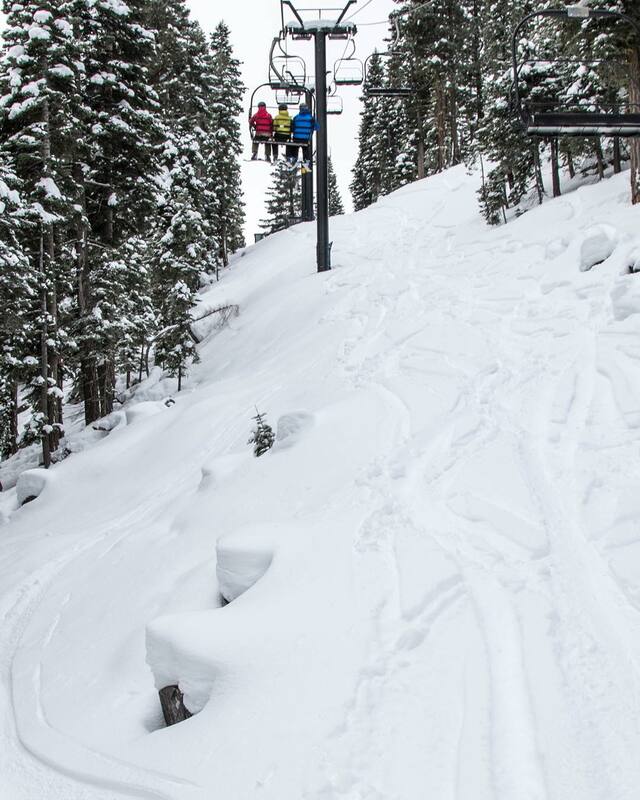 But what Northstar lacks in expert terrain, it makes up for it with well-groomed, easily accessible, wide-open trails. A great combination for beginners looking to up their game, or intermediates wanting to refine their S-curves, K-Curves and bumper dumping. For those looking for advanced or expert terrain, it’s certainly true that better options exist elsewhere in North Lake. If you find yourself on the slopes here, however, check out the backside of Lookout Mountain where you’re sure to find the vittles for which you hunger: moguls, glades, and some steeper terrain. Catch this area in the midst of a Pacific storm and you’ve hit the California jackpot. 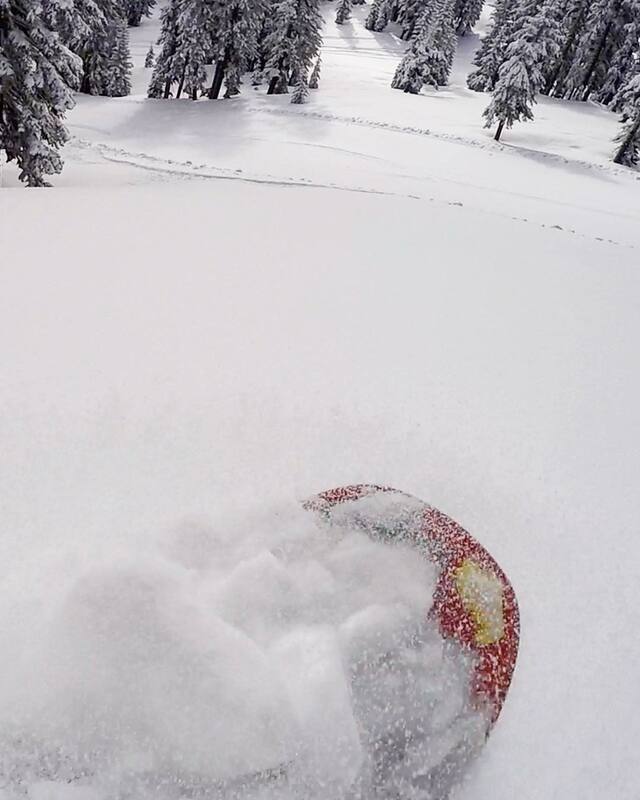 Chances are you’ll have a lot of powder to yourself, with the Martis Camp Express chair your personal heli-pad. 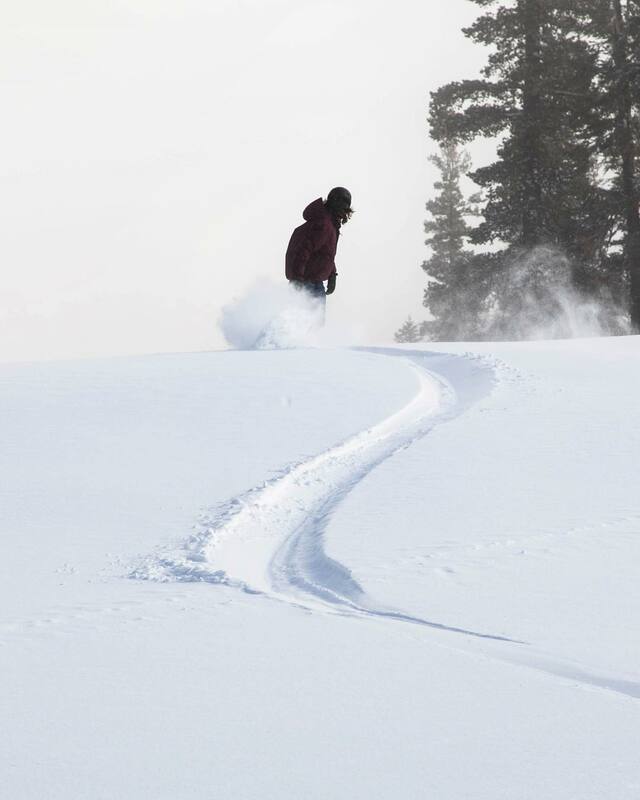 Did we mention Northstar also has the most snowmaking coverage in North Lake? Not too shabby, as while it can snow in feet here, it can also go dry, especially in the early season. This helps mitigate the resort’s lower elevation and the warm Lake Tahoe sun. It’s also needed to support the resorts bustling terrain parks and its infamous 500-foot long, 22-foot high superpipe. 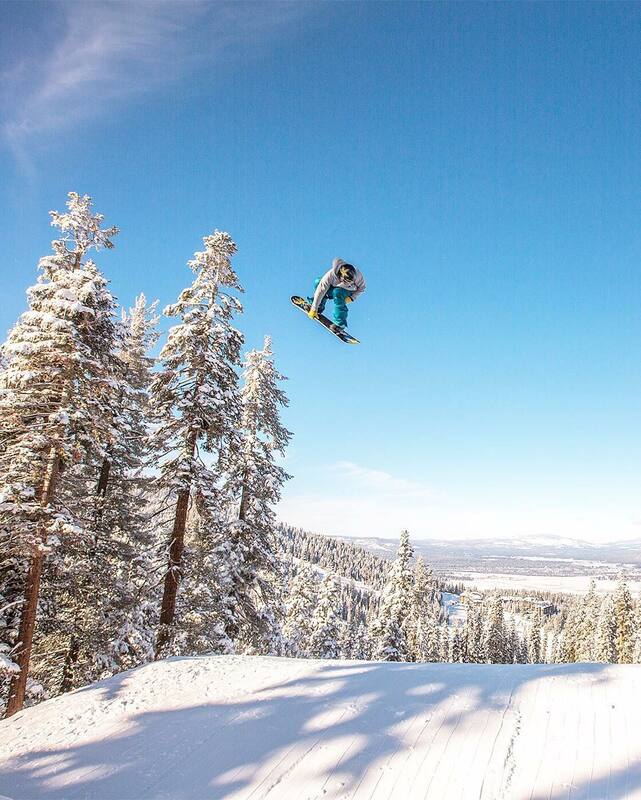 Did we mention Northstar is a snowboarder’s paradise? Maybe we didn’t. We’re mostly skiers here. If you ride at Northstar, strap in, son. And pull up your pants. Must do when at Northstar: Check out Mt. Pluto at the top of Comstock Express to grab that photo with the lake view. You’ll make your family back home in Vermont jealous. Plus it’ll make a great Christmas card. Epicurean tip: After your storm-skiing escapade, refuel at the free s’mores handout at the ice skating rink in the village (usually given out on the weekends). Need more carbs, you say? There’s S’moresapalooza in late spring. Details are too gluttonous to repeat here, so you’ll have to Google it yourself. Rumor Alert: Between you, us and the largest alpine lake in the world, we hear that Lake Tahoe resort owners are angling for a bid to host the 2022 Olympics; if you didn’t know, the Olympics were there once before, at Squaw Valley in 1960. On-the-go French hot dogs and chocolate martinis are also available in the village. If that doesn’t say “sophisticated alpine village atmosphere,” then you’re simply not part of the kind of modern family that "prefers substance." Northstar has good snow frequency of 13.1% of winter days with 6 inches or more and 26% of winter months with 90 inches or more, but also endures 37% of winter months with less than 30 inches. Snowfall is less than at areas farther west on the Sierra Crest, but Northstar has a better snowmaking system. Northstar can see occasional rain with its 6,400 foot base elevation. 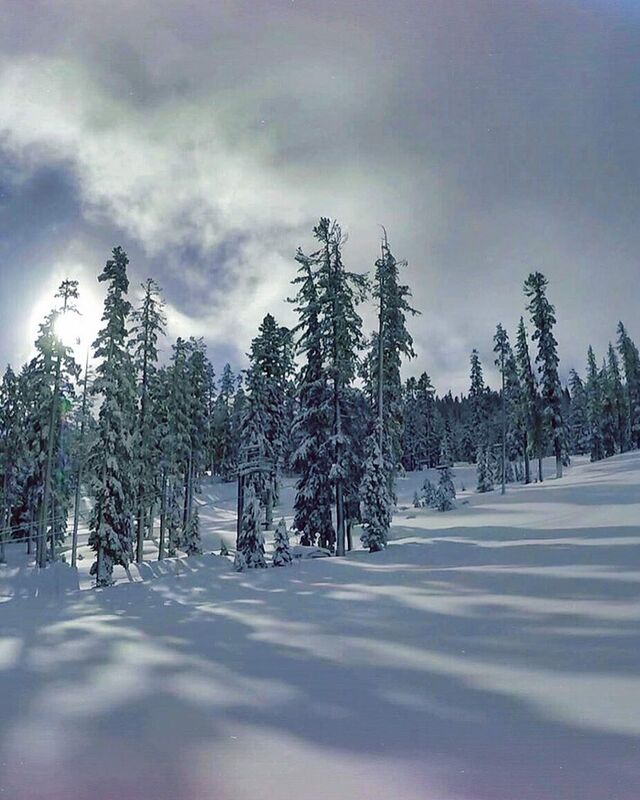 Northstar's Backside and Lookout trees are the places to be in North Tahoe on big storm days when most terrain at Squaw and Alpine is closed due to wind, visibility or avalanche control. 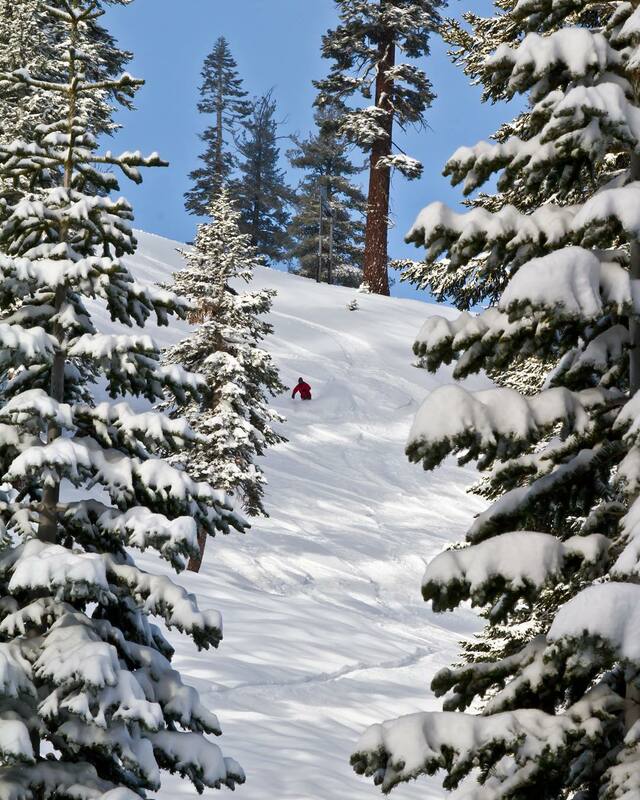 Sierra average snow density of 12% is not the blower of the Rockies but easily managed on modern fat rockered skis. 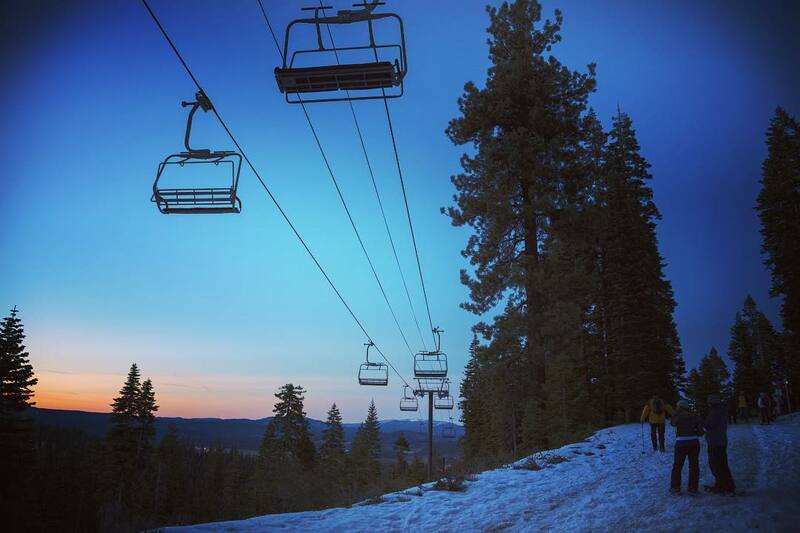 With its mostly moderate terrain Northstar averages 72% open at Christmas and is less than half open in 30% of seasons and less than ¼ open at Christmas in the worst 15% of seasons. Northstar is about half north-facing but tops out at 8,600 feet, so overall snow preservation is about average for the Sierra.